D. A. Collins Construction Co., Inc.
Full service construction company. For more than 50 years, D.A. 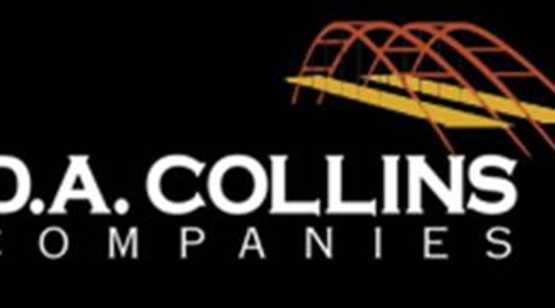 Collins has brought safety, quality and productivity to industrial, infrastructure, highway and bridge construction.